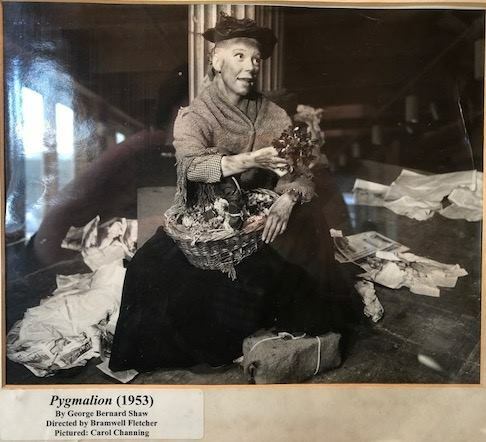 Carol Channing performing in Olney Theatre’s production of in “Pygmalion” in 1953. 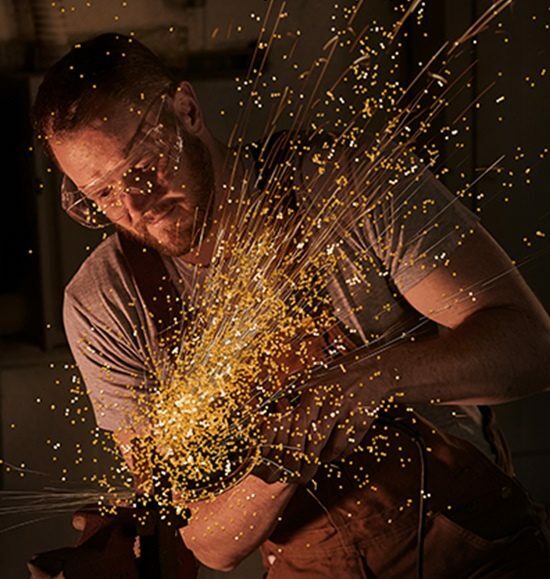 Photo courtesy of Olney Theatre Center. 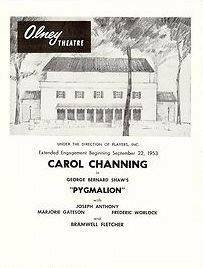 Mourning the loss of Broadway legend, Carol Channing, who performed on Olney Theatre Center’s Historic Stage in “Pygmalion” in 1953. 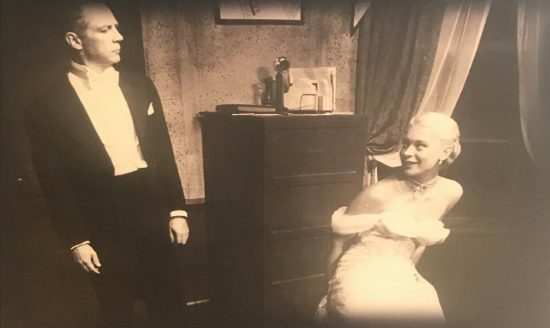 Legend has her performance at Olney Theatre was part of a year-long lobbying campaign to get Lerner and Loewe to cast her in MY FAIR LADY, which they were writing at the time. This seems unlikely given her already-whiskified voice, and the fact she’d taken over the role from an ailing Gertrude Lawrence. Regardless of the truth, she loved working at OTC and extended at the theater’s request, selling out her run.